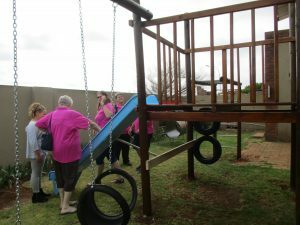 Thank you Rotary Jeffreys Bay for making our dream come true! 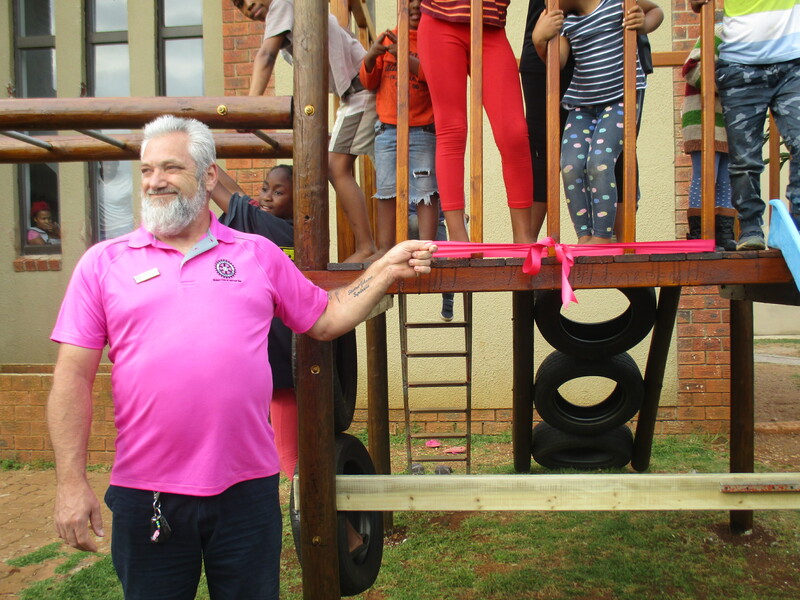 They made and donated this perfect Jungle Gym, and now the children wake early to be first on! Such fun and also good to strengthen limbs and improve coordination. We are blessed and just in time for the holidays!